Gallop along beaches, through valleys or climb mountains on horseback. 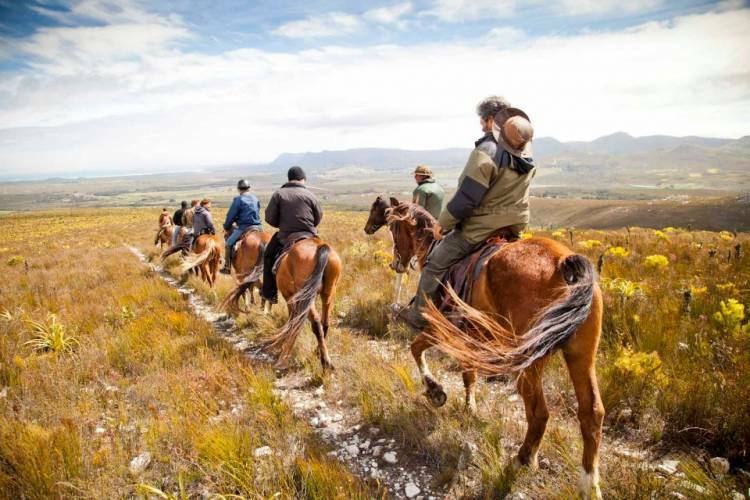 Outrides, overnight riding trails and holiday safaris for beginners and advanced horse riders. An excellent way to see the Overberg.